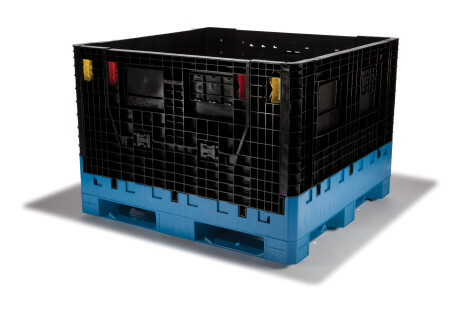 Viable Packaging understands that buying is not the solution for every application. Renting is a low cost investment and a viable solution for companies needing a fleet of containers for a fixed amount of time. 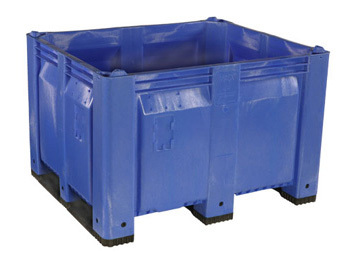 We offer our standard 48x45x34 collapsible bulk containers as well as our solid and vented agricultural bins. 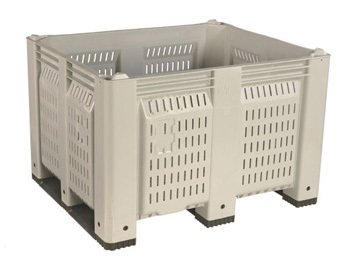 Let Viable Packaging Solutions win your business with our low prices and outstanding customer service. Please call or email now for pricing.